For a company that’s just getting started, TotalAV is doing some impressive first steps. It looks like they’ve got a great future ahead of themselves. True, their product does lack some advanced features and functionality, and that prevents it from becoming one of the leaders. On the other hand, the solid pack of standard features, the user-friendly interface, and the super-smooth attitude certainly deserve some credit. And, the 30-day MBG option along with the $80/$90-off deal makes this antivirus even more appealing. The free version is very limited but still capable of detecting malware and boosting performance. It finds and deletes duplicates without you even knowing about it. Who doesn’t want to save $90 on a deal, right? 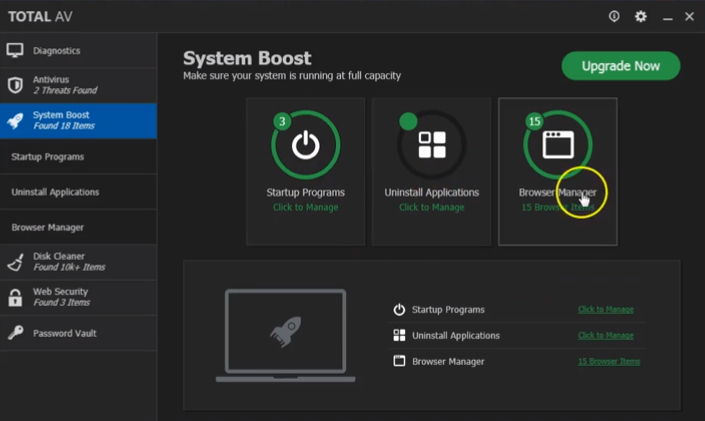 Features like cleanup and system boost help the user keep his/her computer healthy. This antivirus is compatible with the most popular platforms. TotalAV offers a standard 30-day MBG (money-back guarantee). The 80/90-dollar-off deal for the 1st year is a great marketing move. As far as the most intuitive antiviruses go, this one is on top of the pedestal. Back in the days, we only had a couple of antivirus packages on the market. These days, there are more than a few leaders that protect our computers like brick walls. During our TotalAV review you’ll get to learn about its pros and cons, but for now, let us state that this product doesn’t lag heavily behind the competition. On the contrary, it makes most of them sweat. User-friendly, intuitive, and with a whole line-up of fancy features, it manages to hold its own. 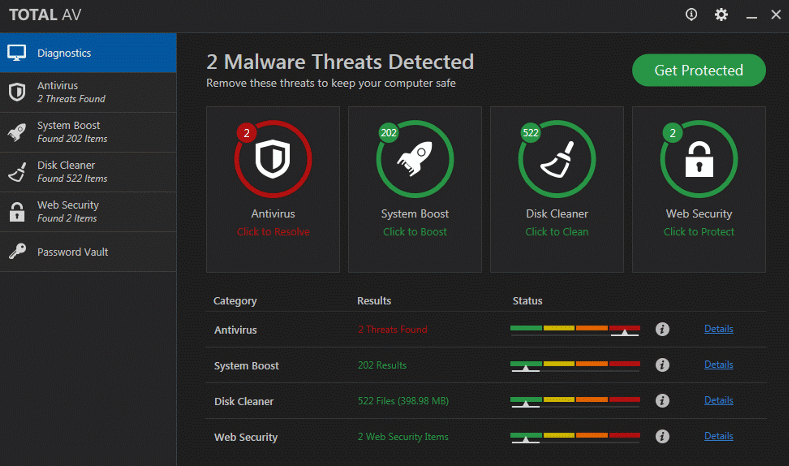 Viruses, malware, Trojans, clickjacking – the TotalAV antivirus will defend your computer with pride and honor. It runs incredibly smoothly in the background, letting you focus on the tasks at hand. Most TotalAV reviews don’t take this antivirus seriously simply because it’s not in the Hall of Fame, so to speak, but that’s not fair. It does have its advantages, and we’ll discuss them further. 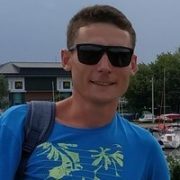 Package Features – What Does TotalAV Have to Offer? Fans of discounts: the aforementioned 80/90-dollars-off deal applies when you buy one of the 1-year packages. Users in search of a lightweight software: TotalAV is very “quiet” and does its thing in the background without lots of alerts. As mentioned earlier in our TotalAV antivirus review, this product is fresh out of the oven and it still needs AV-Test to prove its performance. In social media, TotalAV is not very active, which makes it almost impossible to understand whether it performs well on a global level or not. At the same time, TotalAV works great, and the real-time checks are done in the background, without interfering with your routine. One of the greatest facts about this beast is that even when it’s running system scans, you can still do your thing. That’s great news for all the hard workers out there that don’t want to lose their precious time. Most antiviruses require the user to close every single program/app/window and wait until the scan is over. 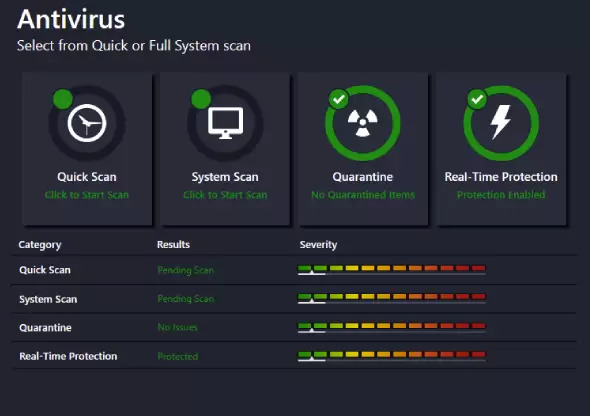 Furthermore, this clever antivirus is always checking for issues with your computer’s performance speed and helps it work better and faster. Besides, it frees up a lot of space on your drive. The VPN gives more protection, allows the user to surf the web without “ducking down” on every step. That’s pretty amazing and certainly makes this product stand out. However, the most important features still need a lot of work. So, is TotalAV safe? Well, when it comes to defending the system from malware, it can’t compete with the leaders (Kaspersky, McAfee, and the rest). Hands down, this is one of the most friendly and easy-to-use antivirus products on the market. The process of downloading and installation is super easy and straightforward. It’s specifically designed to be combat-ready right from the start, without the need for the user to set everything up manually. The dashboard is clean, bright, and all the essential features/settings are just a couple of clicks away. Plus, some cool and informative graphs provide information about performance. TotalAV Free. After you install this antivirus on your computer, you automatically get the free package. It lacks most of the essential features, but a quick scan to detect malware and a scan to improve performance are available. To switch to the more advanced packages, log in with the credentials you received after the purchase. Essential Antivirus. The name says it all. It can be yours for just $19.95. However, make sure to cancel your subscription, because, for the second year, you’ll have to pay $99.95. As you already learned from our TotalAV review, the company offers huge discounts for the newcomers. With this package, only one device will be protected. Remote Firewall Protection, a 30-day MBG, and real-time protection are included. Pro Antivirus. According to the official website, this is the most popular pick. It costs 39.95 dollars, and the discount is the same: 80 dollars off. This package protects 3 devices and comes with the SPV (Safe Password Vault) feature. That’s not worth paying twice as much if you ask me. Most TotalAV reviews claim that Pro is the golden middle for average users. It’s difficult to agree with that. Ultimate Antivirus. Ladies and gents, please welcome the most expensive package. When you pay $59.95 for it, you’ll save 90 bucks (for the first year, of course). Protection for 5 devices and 24/7 priority support come as nice bonuses. If you really need 5 licenses, then this is it for you. As we established earlier, TotalAV virus protection leaves much to be desired. So, make your choice wisely. Customer service is next on the menu in our TotalAV review, and I’m happy to say that support is amazing. 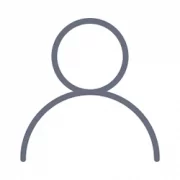 Live chat is available 24/7: click in the bottom right corner, and you’ll instantly get connected to one of the company’s representatives. Sending an email is also an option; or if you’re a fan of talking, grab your phone and give them a call. Keep in mind, though, that you’ll only be able to discuss issues with billing over the phone. People that like to educate themselves on a subject before going ahead and asking questions will appreciate the ever-growing knowledge base on the official website. They’ve got almost every topic covered in there, including download/installation, questions about the various packages and guides for solving issues. Even if this is your first antivirus, the super-simple and straightforward instructions will help you make sense of it all. You could call them tiny TotalAV reviews that explain everything in great detail without using any techy words that will confuse the average user. I installed it on my phone. It’s an old iPhone. The TotalAV review said that it will work perfectly. I had issues with the app. It didn’t really improve how my device works. The review said that my device will work faster after I install the app. It didn’t happen. It did find some viruses tho. The review mentioned that the software suite is capable of boosting the performance of your PC. We never said that it will improve the performance of any device. However, removing viruses always positively affects the overall “healthiness” of the device. Hope, this clears the confusion. Hey! Thanks for the review. I was looking for a good source of information. You make good points and seem to know what you are talking about. I used their money-back deal. Didn’t really like the antivirus. It seemed to miss a couple of viruses that I had to clean up later, but the interface looked neat! Most totalav reviews do not focus on true upsides and downsides! Great job! I don’t even know. Is TotalAV legitimate? They seem lacking some functionality. They promise a lot, but I don’t see many promised features. The company regularly updates their software. They have something new with each version. As of right now, you may think that their product is lackluster, but it is still one of the best options in the market. Cheers! I think that TotalAV antivirus works great. Have it on all my devices. It’s like a terminator. Virusonator! I don’t know why you guys complain. The product works. And there is enough features for me. Can I use it alongside other antiviruses? They usually conflict with each other. I thought about creating a setup with several antiviruses so that they would clean up my PC better. Yes, you can use various virus scanners simultaneously. Firewalls may have conflicts, but virus scanners usually work together just fine. Do not launch them simultaneously. They will eat more resources and may indeed conflict when scanning the system at the same time. 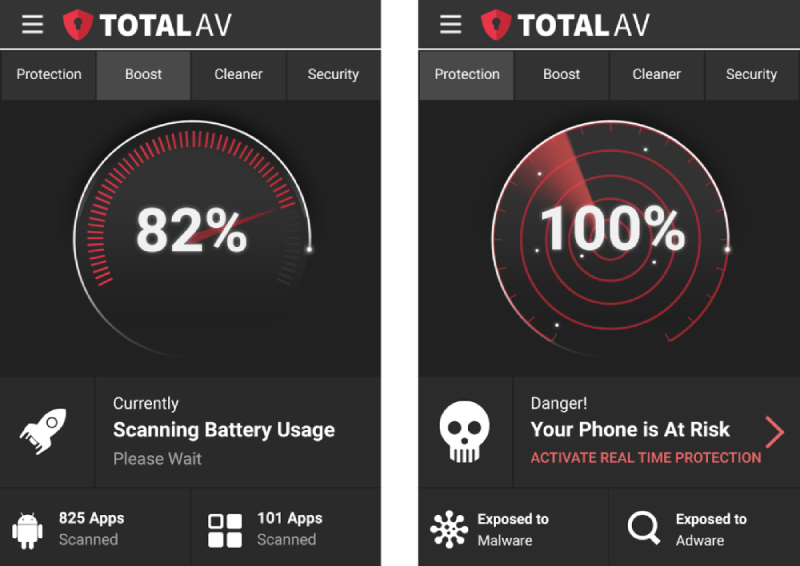 This Totalav antivirus review is very good. I like the simplicity. You also use a lot of images. Keep up the good work! Their software package is a bit confusing to me. I do like its features. I don’t know why you say that it does not find all viruses. Programs that can find and eliminate every single virus do not exist. This program works fine. It cleaned up my hard drive. Thank you for making this review. I still don’t know which is the best for iPhone, but I will pay more attention to this product. I think it is the best program against viruses. It’s awesome! The interface is simple and you don’t need to tweak settings. Just fire it up and it works. It’s a light and simple program. Doesn’t require too much resources. I have an old laptop that I use in travels. This program doesn’t slow it down. Doesn’t slow down my old laptop. So should I use it over other programs like Avira? Is it better? Liza, I don’t think it is that much better. As the review points out, they still have some features in development. Hello! I am particularly interested in Smartphone Optimizer and Device Tune-Up Features. Do they come with all packages or just with the costly ones? You do not specify in this totalav review. I downloaded free version yesterday. Today I accepted 7 day free trial premium version.